Casual hotel concept featuring 71 rooms, including 11 suites. Continental breakfast served daily. Featuring easy access from I-85 and I-40. 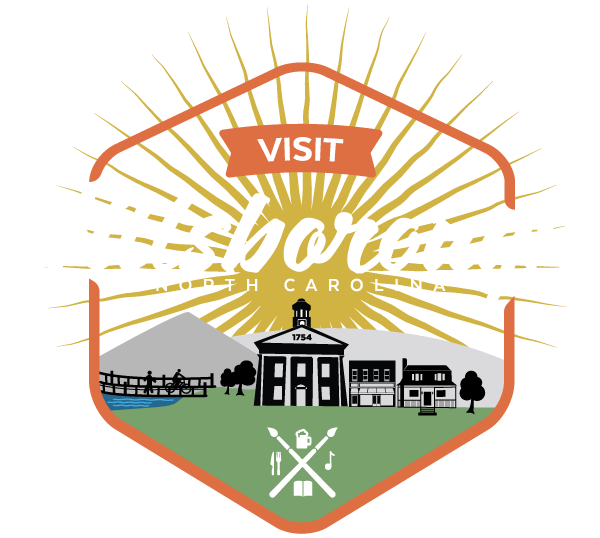 Located in Hillsborough’s corridor commercial district.